Clean gutters prevent overflow, mold and rot and can extend the lifespan of shingles and paint. 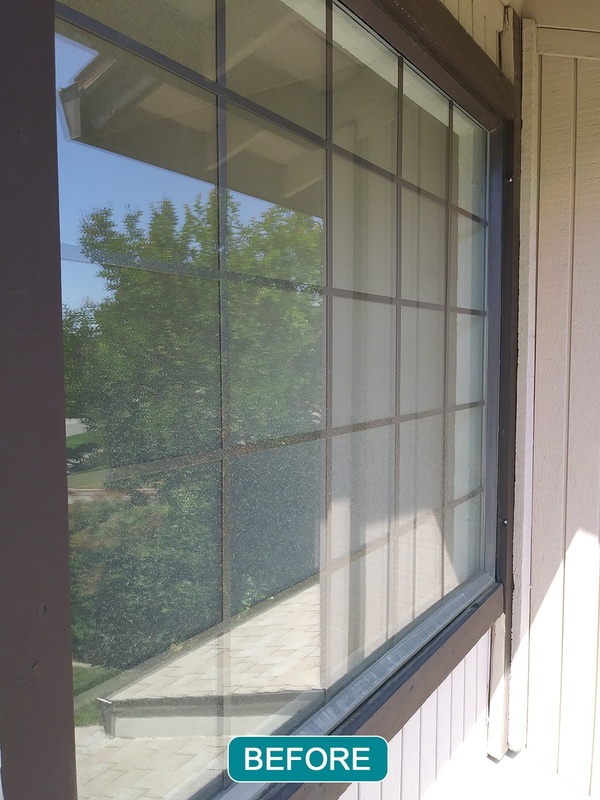 Clean windows are more than just clean glass – we also clean your sills, frames, tracks, and screens. Always Shine is dedicates the time and effort necessary to make sure your home has that extra shine it needs. Whether you have a few windows or many, we are right for the job. 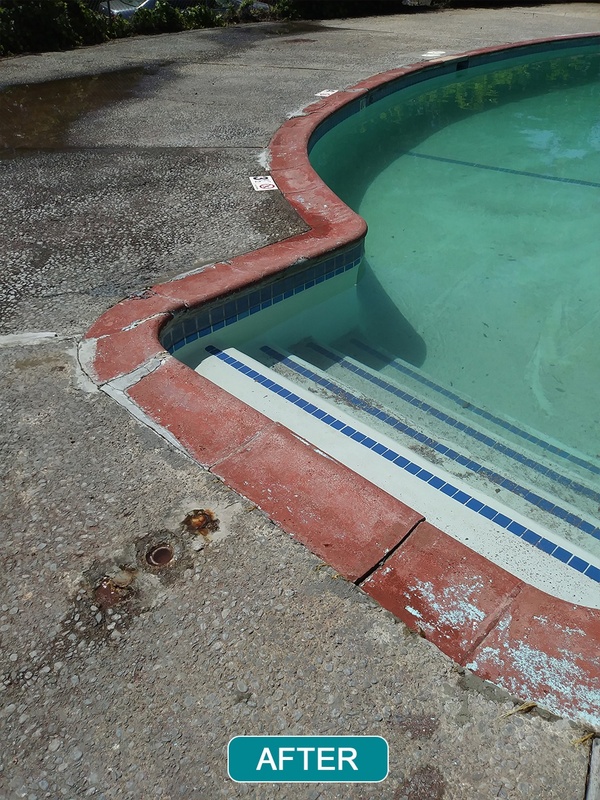 In addition, we offer gutter cleaning, pressure washing, and interior cleaning, too. 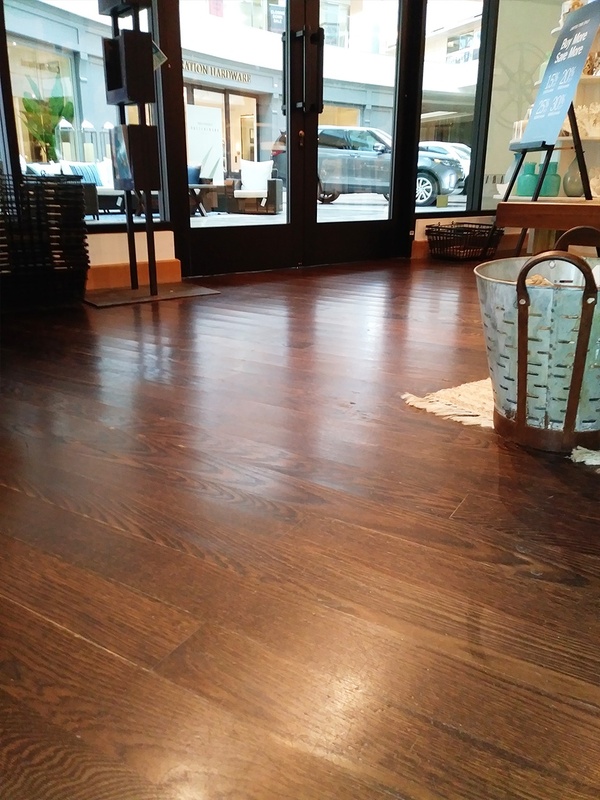 We not only make your home shine but your business as well. 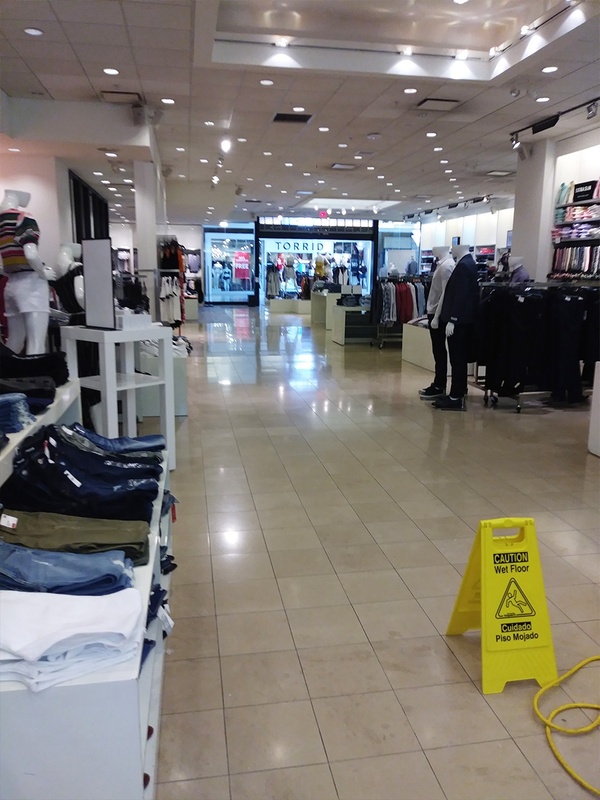 We offer recurring services, after-hour, and weekend cleaning to keep your commercial properties shining, too. 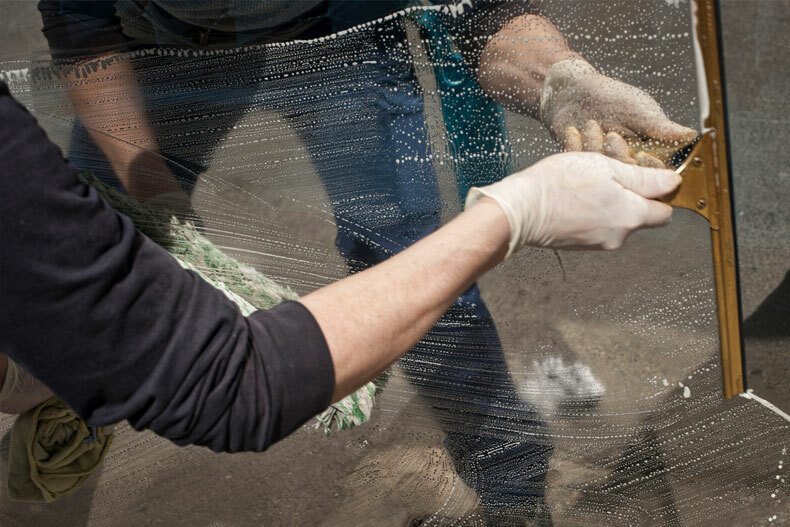 Clean windows are more than just clean glass. 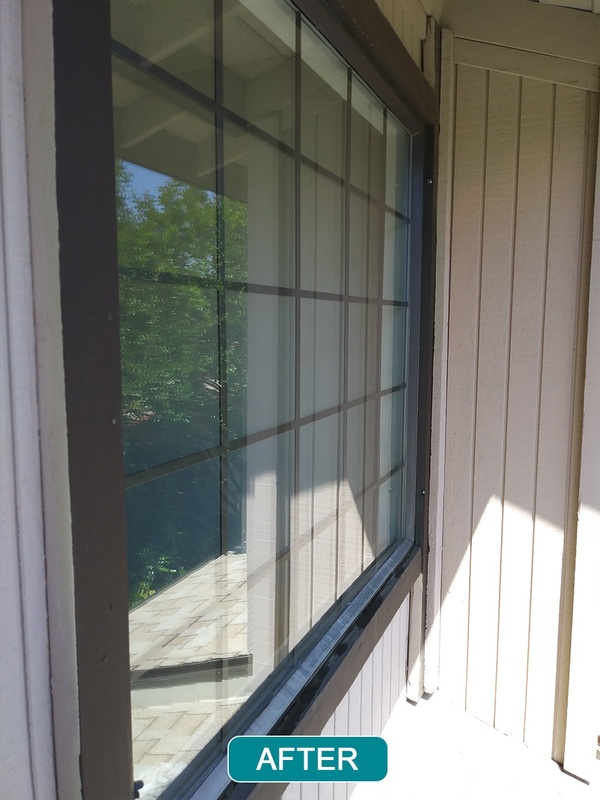 The overall appearance of a window depends on clean sills, frames, and tracks. 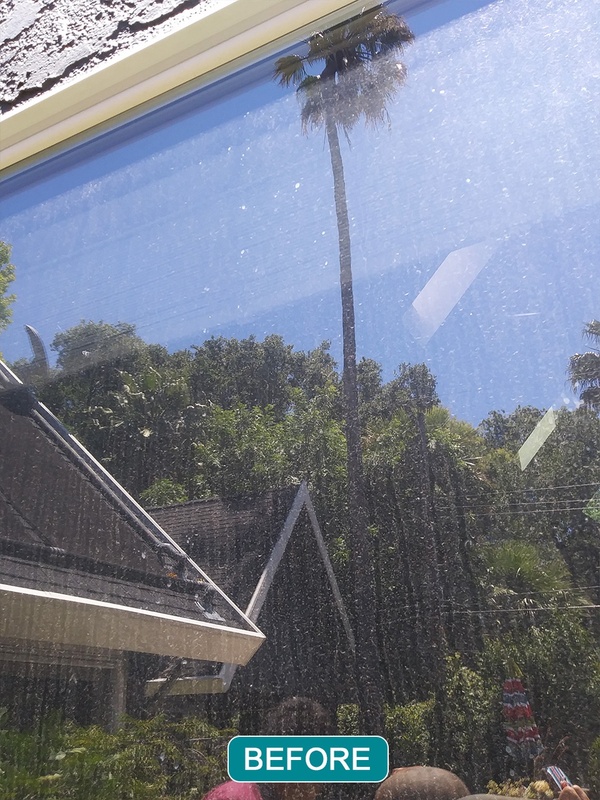 Have your windows cleaned by us, and your windows will Always Shine! 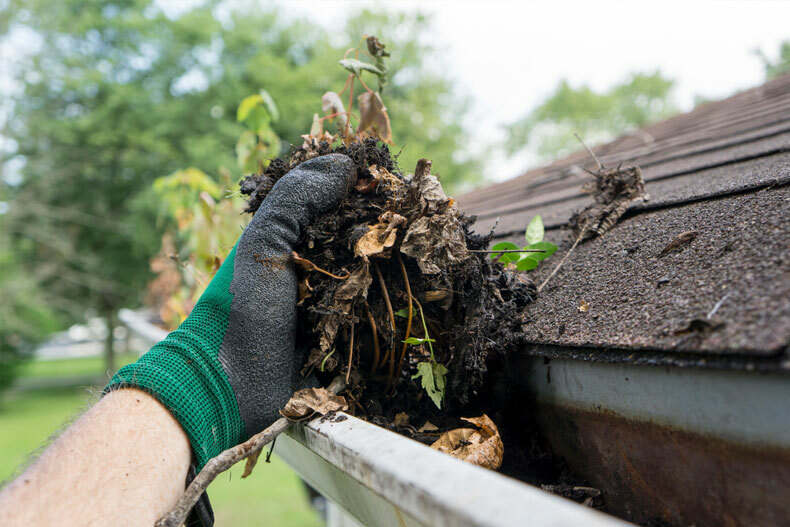 Gutters often get clogged with leaves, seeds, and other debris. 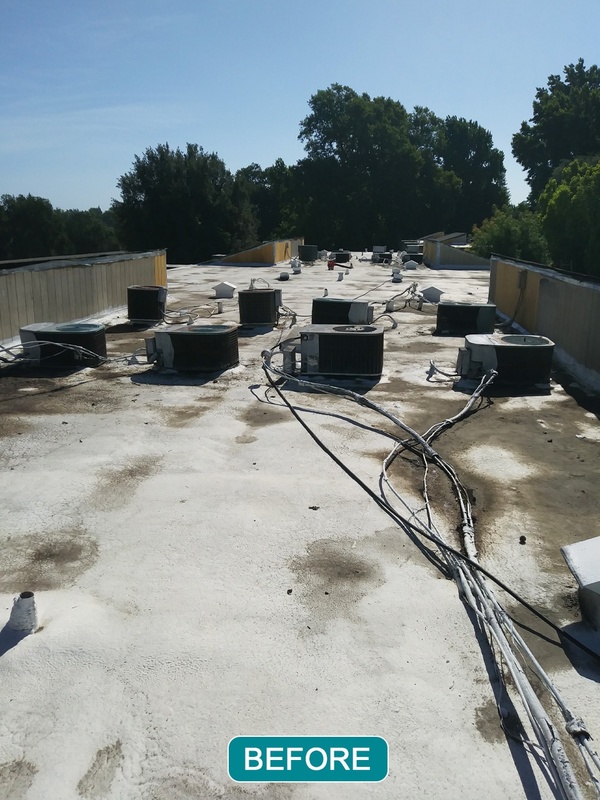 This can lead to problems including overflow, mold, rot, pest infestations, and even flooding damage. 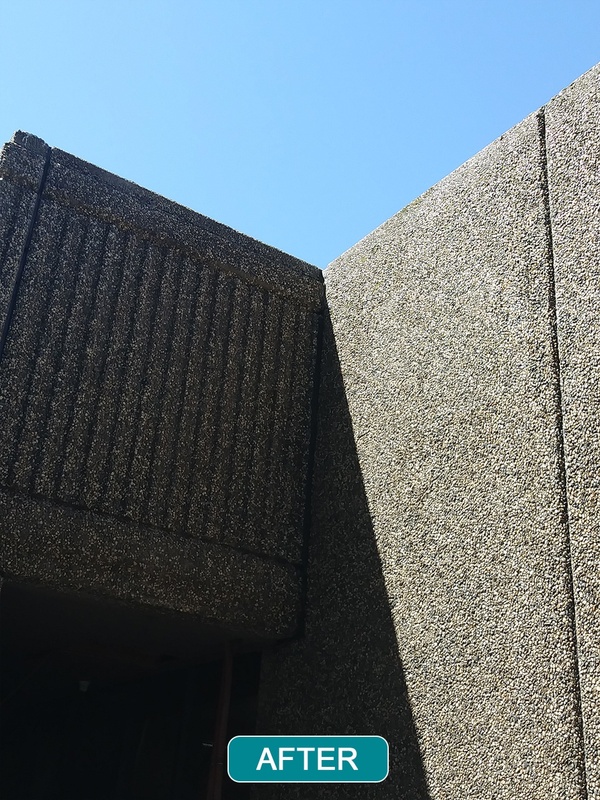 It can also diminish the lifespan of your shingles and paint. 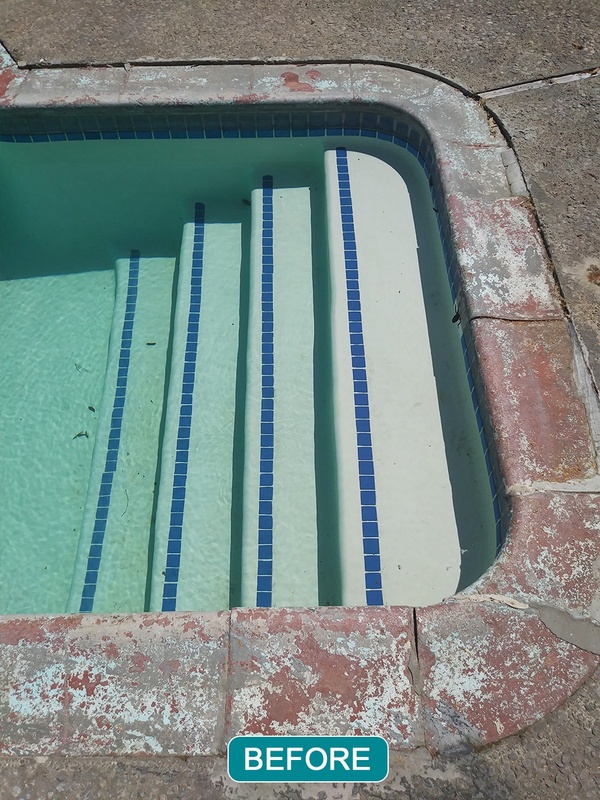 It’s important year-round to keep your drainage system working to avoid damage to your property. 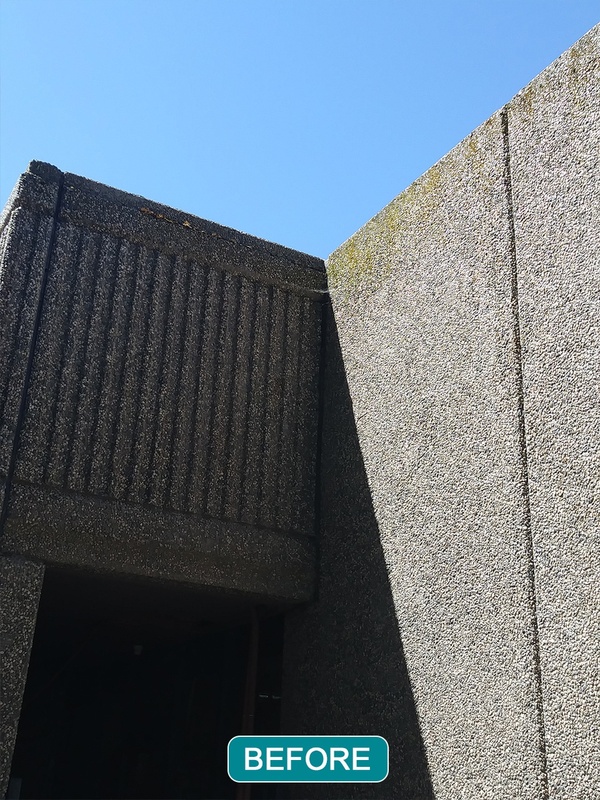 Whether you have siding, brick, stone, or stucco, you’ll need to periodically pressure-wash exterior walls to remove mold, mildew, and dirt. Doing so helps discourage rot and makes your home or office look more attractive. Call Today to Schedule your FREE Estimate! 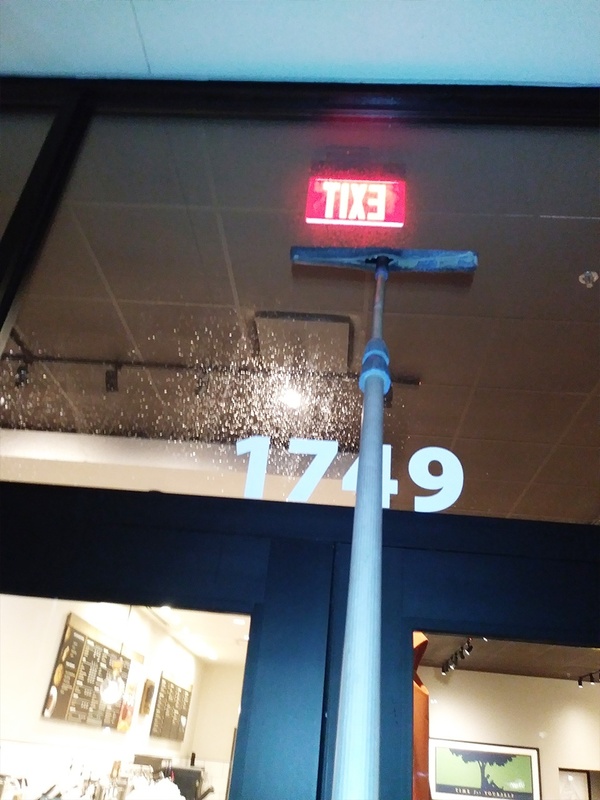 Kale Adams is a young, up-and-coming window cleaner, with a crew that’s experienced and ready to tackle any job that comes their way. 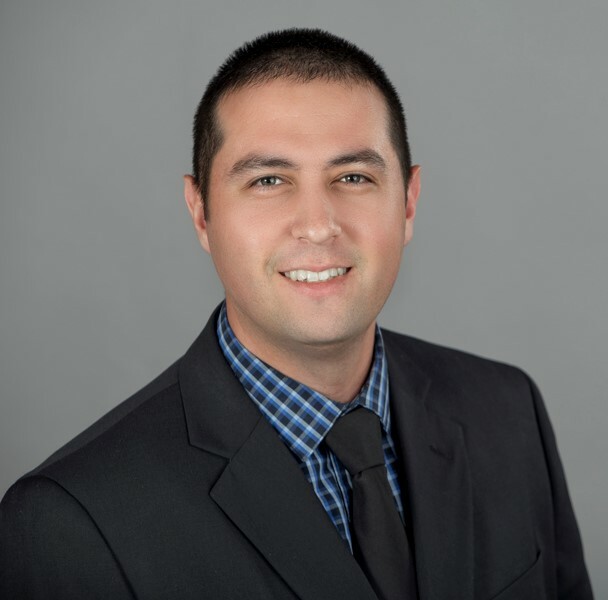 He is the go-to choice for many property managers and real estate agents because of his promptness and reliability. Kale is a Sacramento native, having grown up in Rancho Cordova and is staying true to his roots. He loves serving customers in the area where he grew up! Kale says he thrives on last-minute requests and excels in customer service. Always Shine (licensed and insured) has dozens of five-star reviews on HomeAdvisor and Yelp. 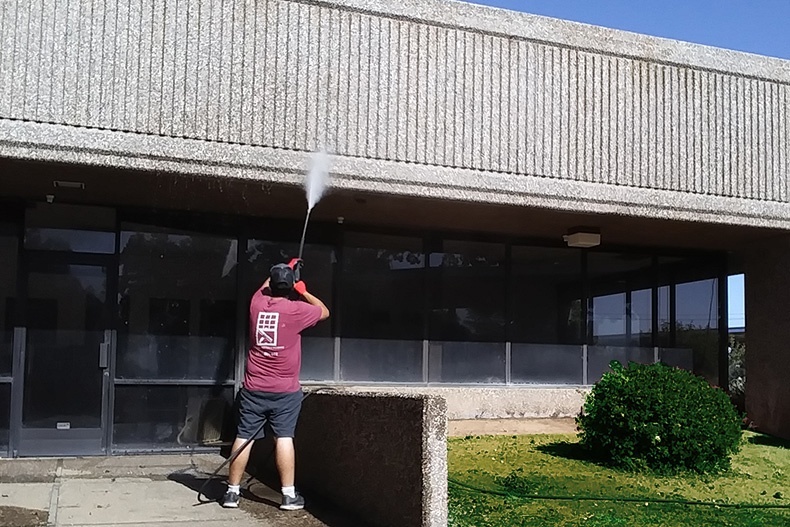 Take a look at our Before and After Gallery, and read what our customers say about our window-cleaning and pressure-washing services. You can also submit a review on Yelp! or HomeAdvisor. What a good guy, the best traits a person posses is punctuality, integrity and kindness. 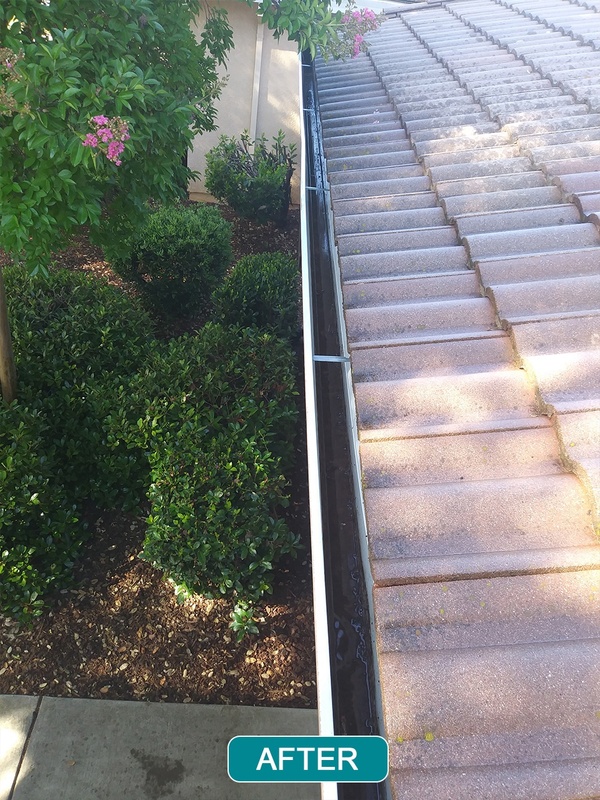 Job well done, I'm very happy with his professionalism and my gutters look great. My new find for gutters, hope to do windows next. Kale presented with professional experience, great attitude, and promptness. Reasonable prices for our gutter cleaning. Even took away our gutter debri. I would recommend him. Kale came and conquered our very dirty windows!! He worked in the rain and did an amazing job. His pricing is fair and his work is excellent!! You have to call Kale! 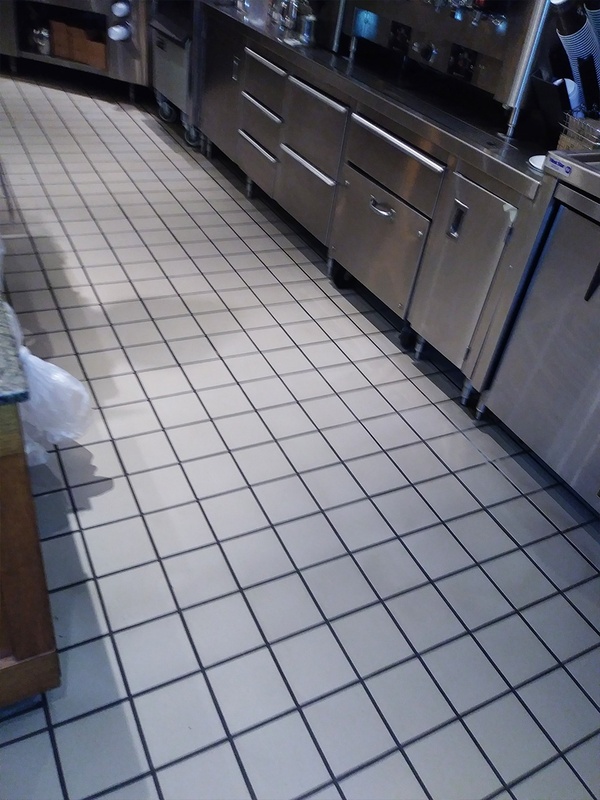 When it comes to honest, dependable, and friendly service Always Shine is your company. They take pride in what they do. Their goal is repeat business and once you use them you'll see why. They did a first rate job of window cleaning, were courteous and careful of home furnishings and plants. Great company! 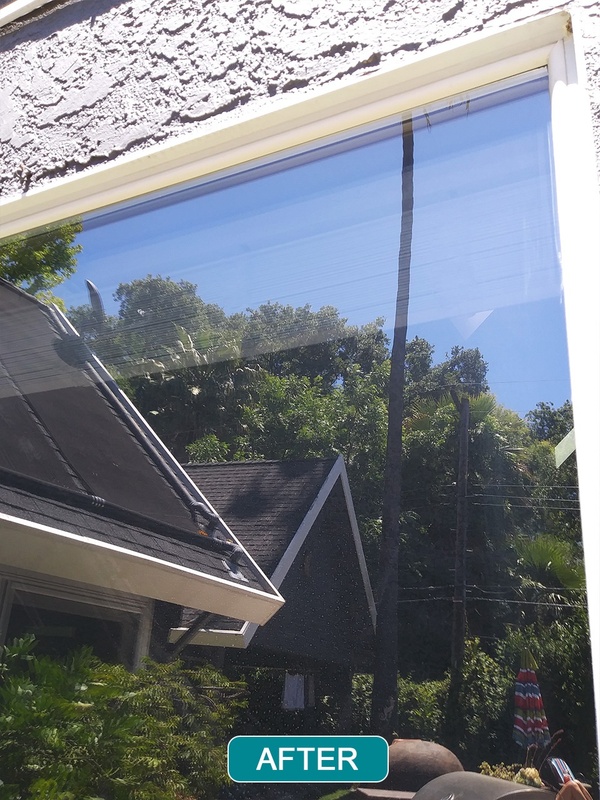 Price was fair and he did a great job on my gutters and solar panels. 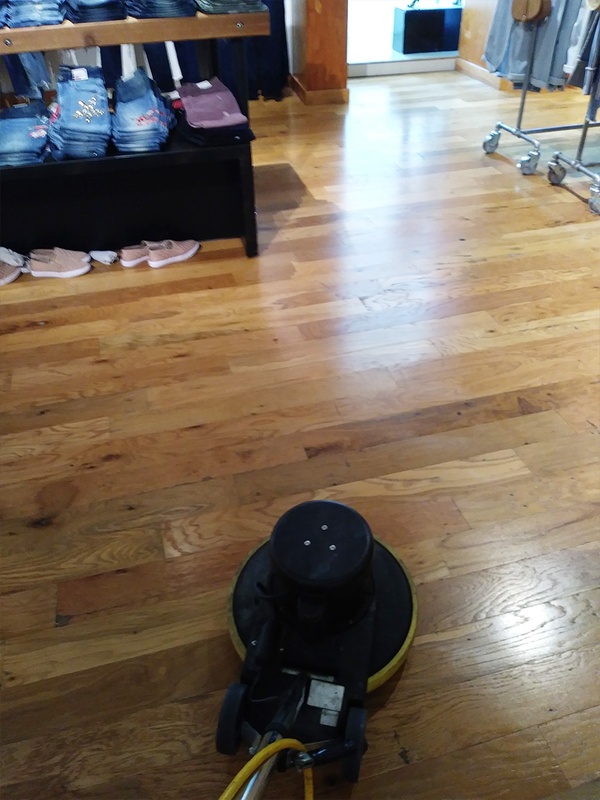 He was on time and did a great spotless job. I highly recommend him and already booked him for my windows. They worked around all my plants in side and mostly my plants outside, they were professional and courteous. I will definitely hire again. Show up on time; customer friendly. Always Shine was the best. 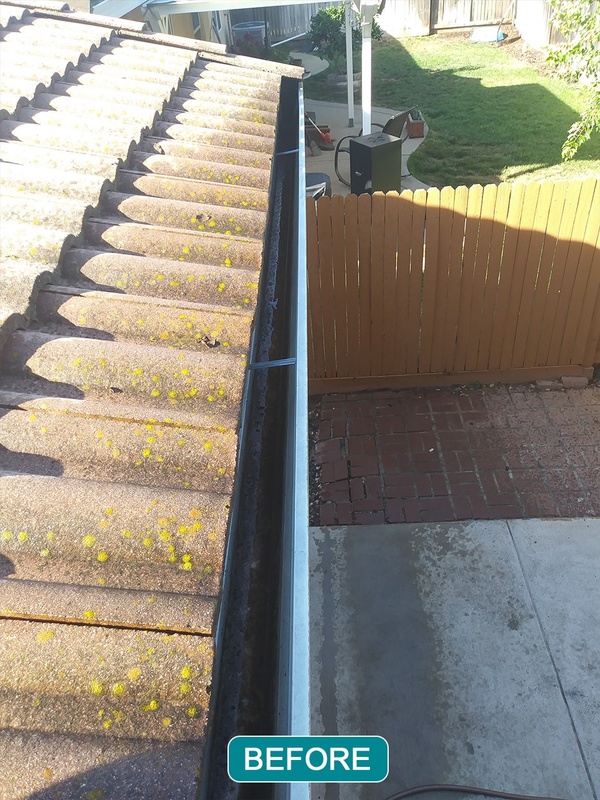 The owner came out and cleaned my gutters to my satisfaction, and the price was reasonable. Highly recommended! Liked the owner....going to have him come again! The 2 men who came to clean my windows (inside and out) did an excellent job. They called to ask if it was ok, if they came a little early. That never happens! They were polite and efficient. They cleaned up after themselves. I would not hesitate to use them again. Kale from Always Shine is very thorough & neat. He cleaned the gutters and downspouts on my home. I would recommend him. Prompt and worked steadily to get the job completed. 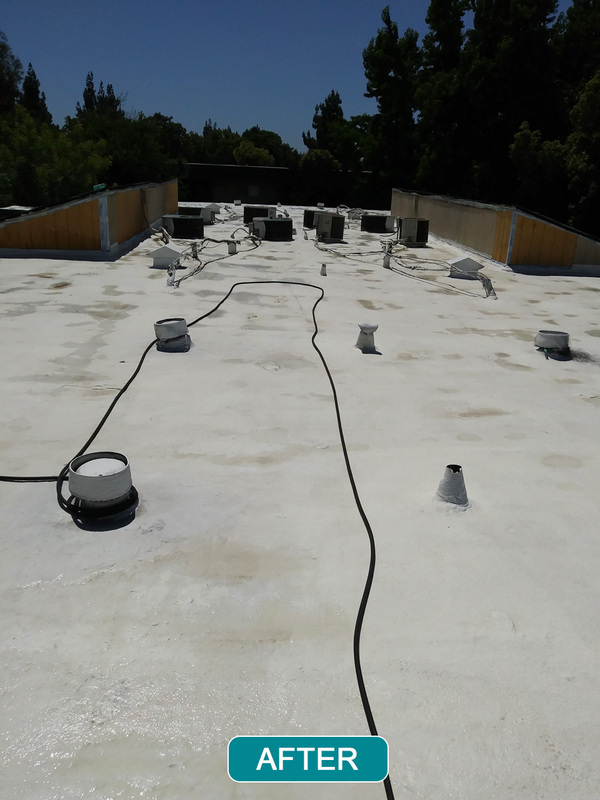 Gutters had been ignored by the previous owner but are now clean and functioning well. Will use the service again. I recommend Kale's window & gutter cleaning business. He is very nice, does awesome work, is on time and super professional. 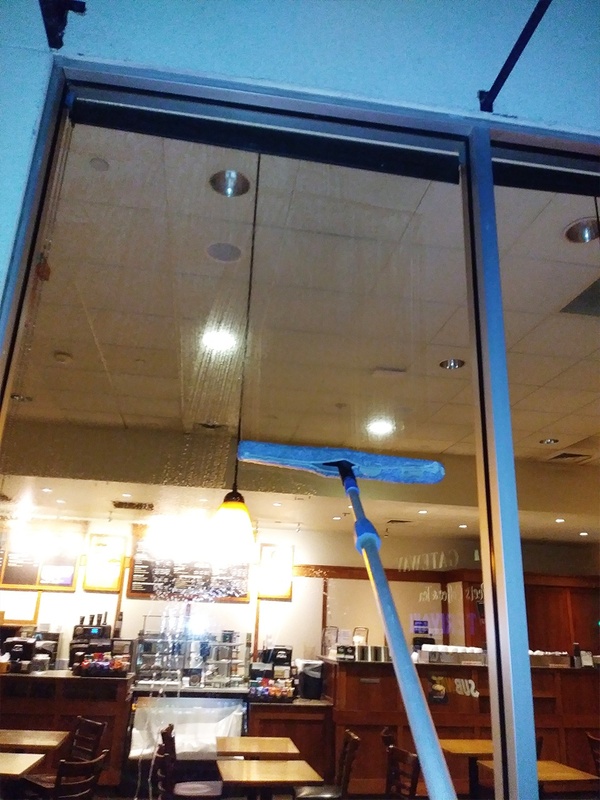 Cleaning windows is a drag and Kale does it with a smile. 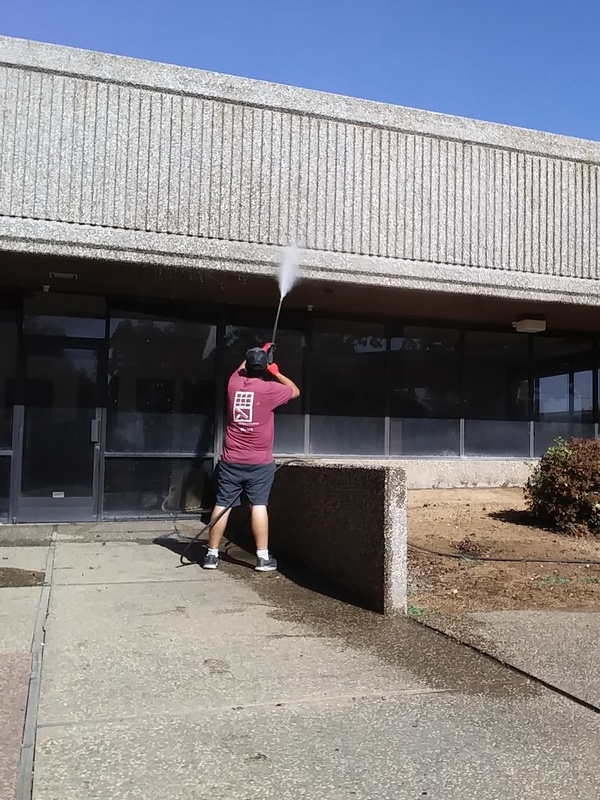 Will definitely call him for future cleaning and pressure washing jobs. Use the form to submit a question or ask about our services. Our typical response time to emails is 24 hours. Most calls are answered directly. Feel free to also book your appointment directly online. 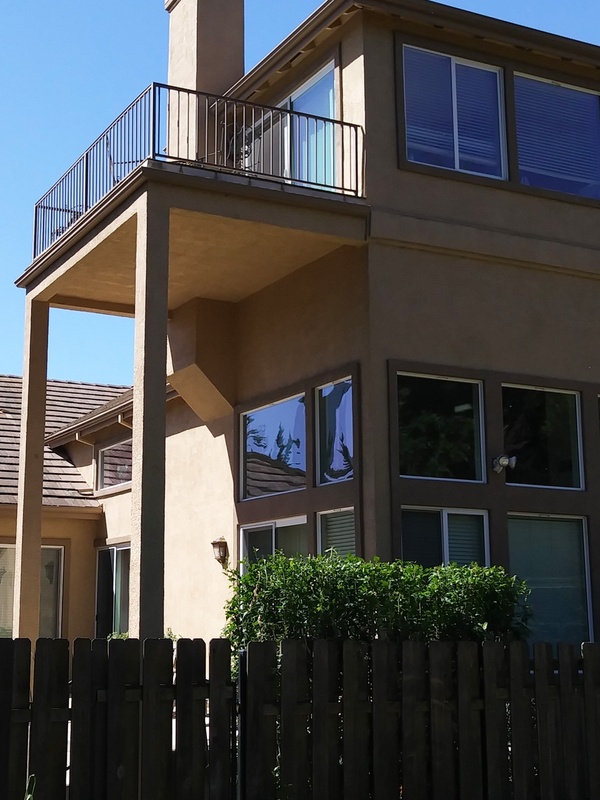 We are located in beautiful Carmichael, CA 95608. We promise to keep your information absolutely confidential. Sacramento, Rancho Cordova, Elk Grove, Citrus Heights, Folsom, Carmichael, Mather, El Dorado Hills and Orangevale. 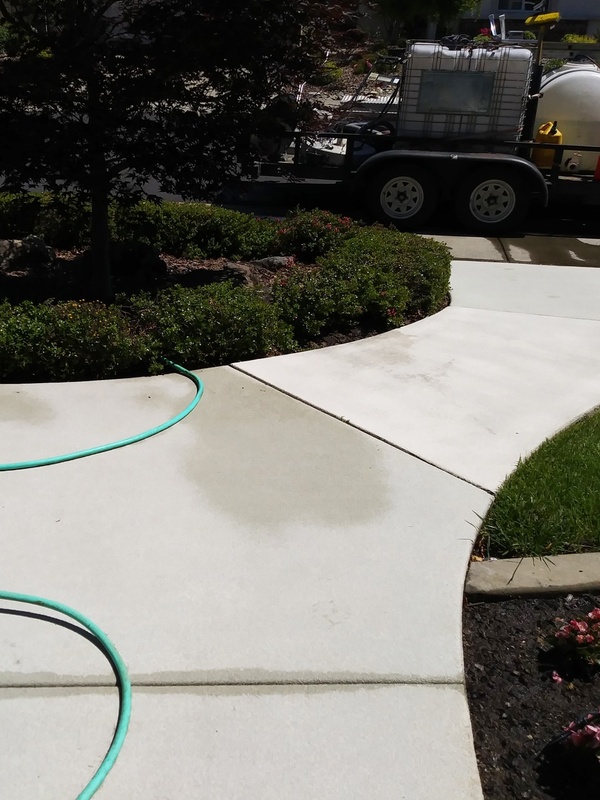 when booking a pressure washing service. Call (916) 713-0735 or submit your email below.